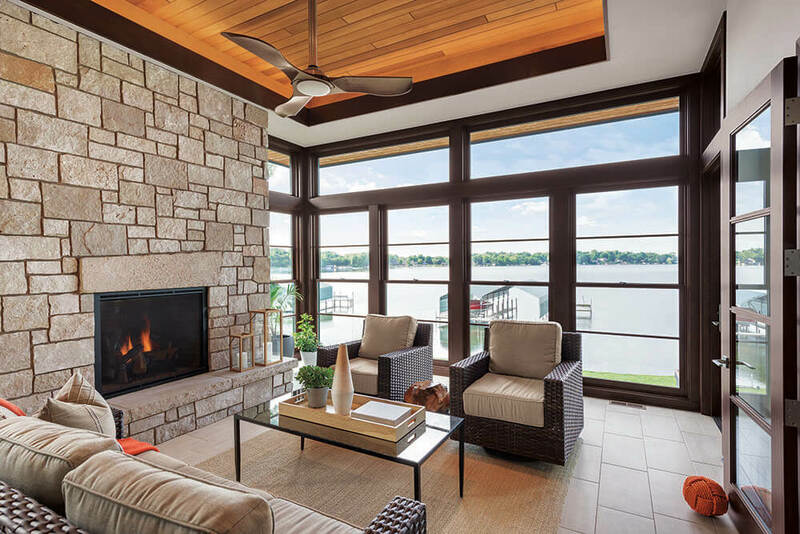 The AOA Design Center is a recognized windows and door company in West Michigan that supplies and installs a wide selection of high-quality products for your home. In addition to offering top-rated products from the industry’s best manufacturers, we also handle installation for new construction and replacement window and door projects in the greater Grand Rapids area and throughout West Michigan. With a wide selection of colors, shapes and styles, our professional residential, historic and commercial windows will add beauty and value to your home or business. From unique, decorative and historic to high-end security and electronic entrances, our professionally installed doors look great, function properly and will stand the test of time. Tell us a bit more about your project and we'll connect you with a consultant that can help turn your dreams into reality. Top 3 Reasons to Replace Your Windows This Summer. Why Upgrade to Panel Doors? 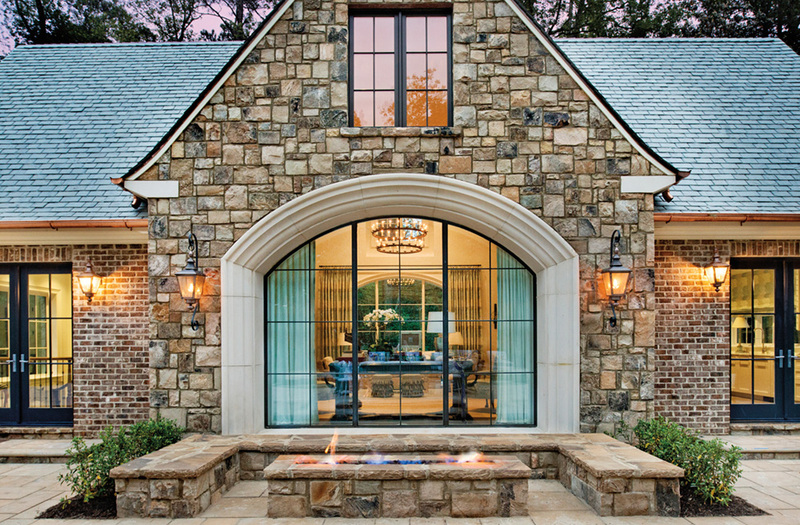 AOA Design Center is a recognized windows and door company in West Michigan that supplies and installs a wide selection of high-quality products for your home.